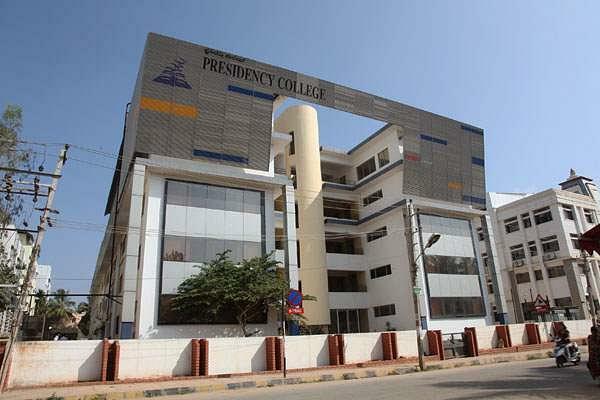 Presidency College is a private and professional college founded by the Presidency Group of Institutions which has more than three decades of experience in quality education. 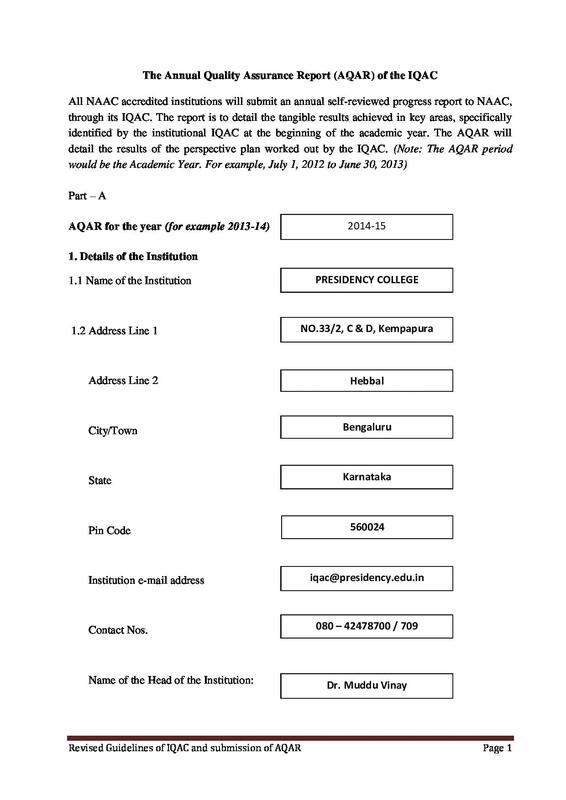 The college is fully affiliated to Bangalore University and approved by AICTE. There is a range of undergraduate and postgraduate programs offered by the college is different academic disciplines like Humanities, Commerce, Business Administration and Sciences. The college has ranked in Top 100 College list of NIRF for the year 2018 and 2019. The college also offers certain professional courses in Computer Application and Business Management. The vision of the college is to provide good quality education for the empowerment of students in a positive and caring environment. Recognizing and optimizing the full potential of students in academic as well as social and cultural fields is the main objective of the college. 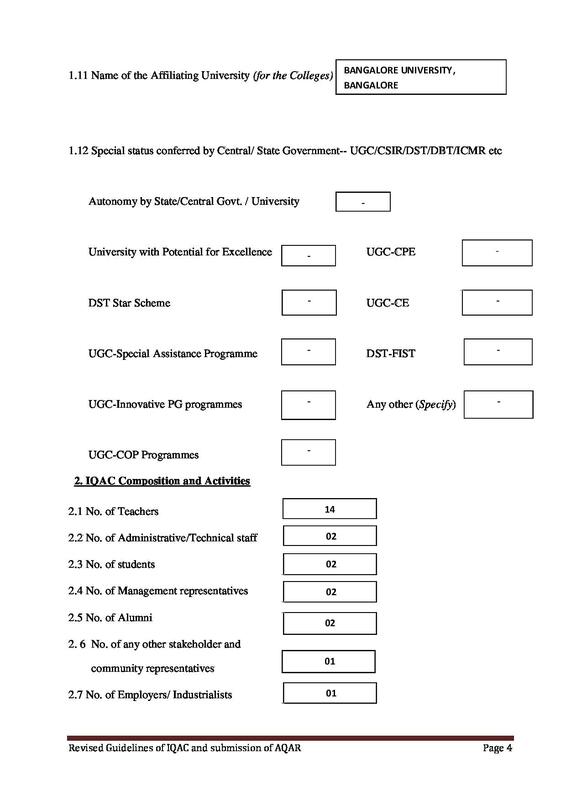 The selection for admission to UG courses is done on the basis of merit of last qualifying marks. 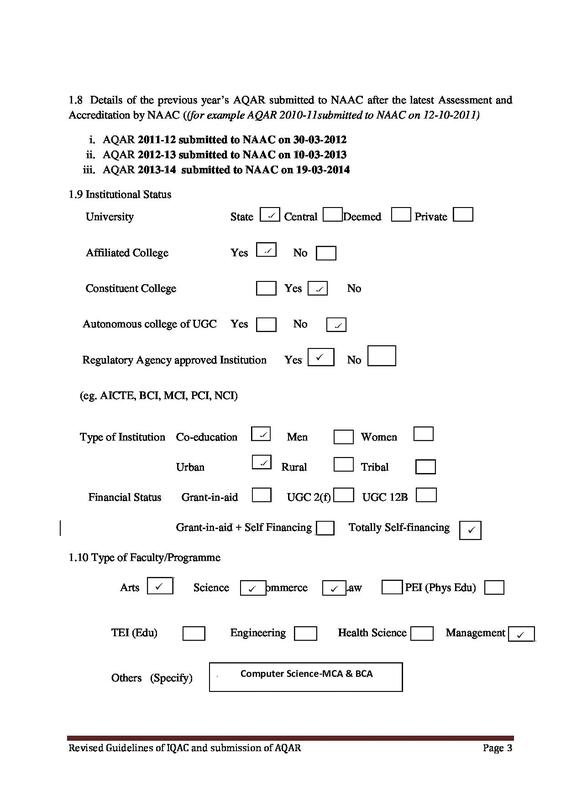 For admission to courses, applicants have to appear a written test which is conducted by the institute. Shortlisted candidates on the basis of their marks in written test will be called for the personal interview round. Those who will successfully qualify all the stages of the process will be considered for admission to PG courses. Presidency College offers 2 years (split into 4 semesters) MBA (Master of Business Administration) program in four different disciplines i.e. Marketing, Finance, Human Resource Management Information Technology. The minimum eligibility to apply for this program is graduation degree with minimum 50% marks from a well-recognized university or institute (for SC/ ST 45% marks) and valid KMAT score. Applicants wishing to apply can download the application form from the official website of the institute. The dedicated Training & Placement Cell invites the recruiters to participate in the placement sessions at the college premises. The T&P Cell encourages the companies to give pre-placement talks before the commencement of the process. By this, applicants will get the chance to know more about the company, work culture, growth opportunities, and learning advancement opportunities. They will also get a clear idea of the kind of profile that they would be working on. The Cell organizes many internship programs, workshops, and seminars upon several genres to give preparatory sessions to the placement interested students such as soft skills training, mock interview sessions, PD & GD sessions, and many more. Presidency follows policy “One offer per student” and a student’s name will be automatically deleted from the placement process as soon as she/he receives a firm job offer from any and will not be eligible to participate in the further placement process. Why Join Presidency College Bangalore? Matchless Classrooms- Spacious and compact classrooms for close interaction between students and faculty. Effective Student Forum- Sports club, foreign language club, business club, cultural club literary club offer students the chance to develop hidden talents. Placements- Placement committee led placement cell for placing students in the corporate sector. Loan Facilities and Scholarships- These are for sports students, economically poor students and underprivileged students. I really love my college so much the environment is so good. I like the way teachers teach us they are so helpful. Finally, the presidency is a good place to study at but a bit stress is there during the exams and regarding the internals and attendance other than that everything is so good in my college. Perfect balance between College Life and Real Corporate Exposure. The college is overall God. It depends on one individual how does they see it. this college is not meant for easy go and easy flow people its really tough in there. but when you graduate its worth and proud. Want to Make a Change In your life ? 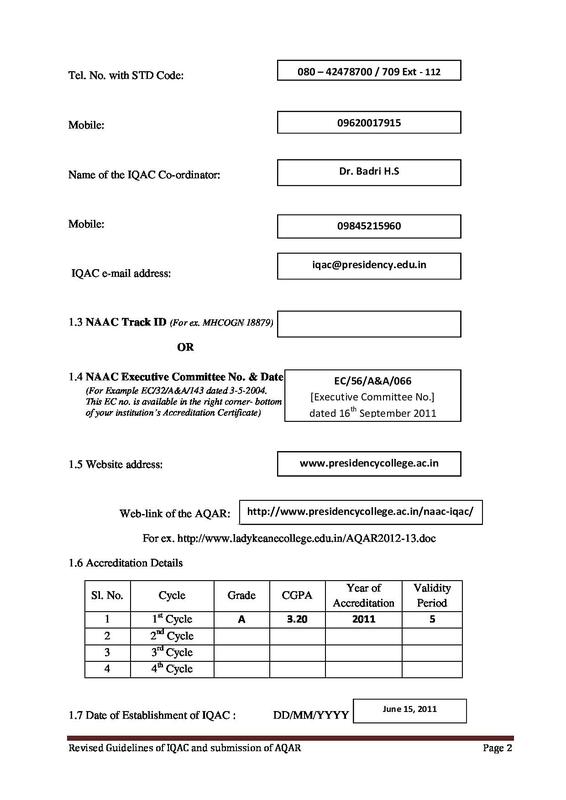 Will MAT score be applicable for the MBA admission rather that KMAT.? Hi, I am Ananth. I am looking for the best BCA colleges in India for my son. i want admission in a college and study bcom.. so can i please get help ? There we no entrance examination as such to join BBA but they conducted an internal test about the general knowledge and grammar and the reason for me opting this college is it is one of the best business school in and around North Bangalore. basically for BCA you do not have to give any entrance exam for this college. i got admission on my abilty ie my +2 marks. "Want to Make a Change In your life ?"